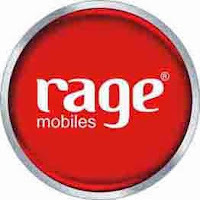 Rage Mobiles Customer Support : Sunstrike Telecom India is part of the Sunstrike International Group, a global telecom industry major. Sunstrike International has extensive interests in the mobile devices and memory cards distribution of all leading brands, end to end mobile trade-in solutions, and handset and accessories manufacturing under the Rage and OptimaSmart brands. Sunstrike International is a global leader in all its key business areas it operates in and the preferred partner of Tier 1 network operators and handset manufacturers globally, who use its trade-in solutions as part of their customer retention and customer acquisition strategies.